How do I find my missing pet? Is it against the law for my dog to bark? 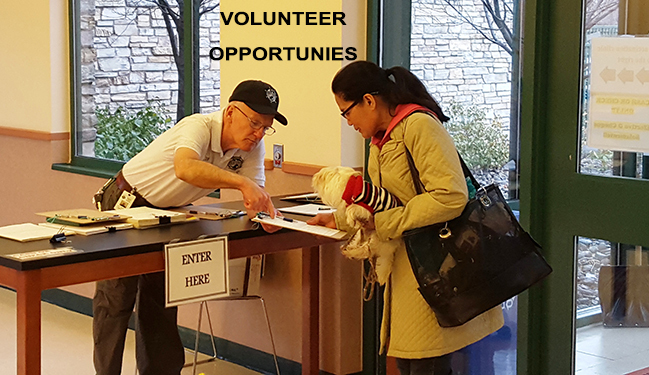 Can I adopt a pet from WCRAS? What happens with my pet's rabies information? How much does it cost to get my pet out of the shelter? What happens if a pet is not claimed by its owner? 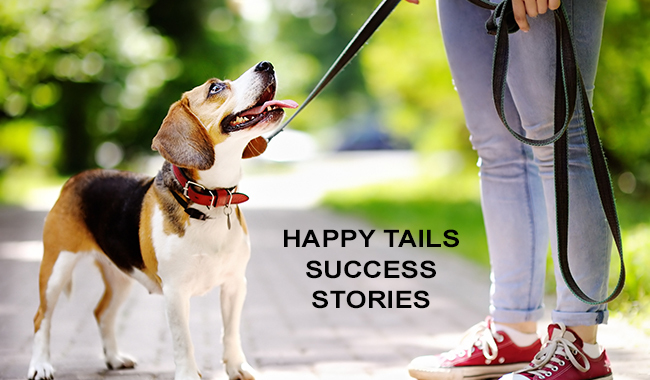 Is there a leash law in Washoe County? Where can I take my dog off leash to run? Can I have livestock or chickens in the city limits? What can I do about my neighbor's dog that is always loose? 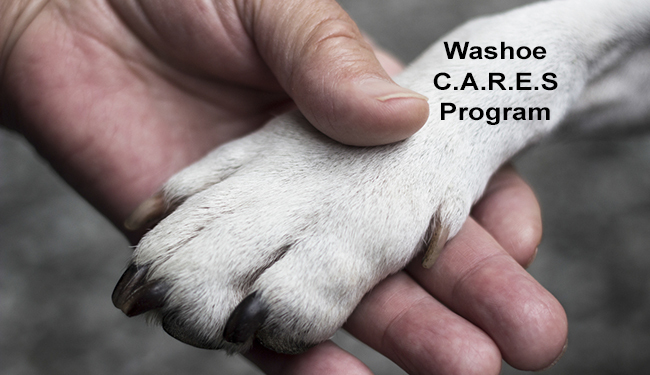 Does WCRAS euthanize animals upon request of the owner? At what temperature is it ok to leave my pet in the car? Someone gave me their pet and it is microchipped. How do I transfer ownership? Do I need to leash my dog on BLM land? How many pets can a person have? What can I do about the smell of feces from my neighbor’s yard? What can I do about all the feral cats living in my neighborhood? Is it ok to tether a dog up outside? If so, for how long? What happens when a dog or cat bites someone? What happens if a wild animal bites a person or a pet? What is the difference between a dog license and the tag I get at the vet or elsewhere? What is a microchip and how do they work? Can I get my pet spayed/neutered at WCRAS? What is Parvo and how do I prevent my dog from getting it? I don’t have money and my animal is sick, what can WCRAS do for me? Can you come pick up my pet? What can I do about pigeons roosting and defecating on my property? Can WCRAS help with wild horse issues? I can’t get through to the Nevada Humane Society/SPCA, can WCRAS help me? 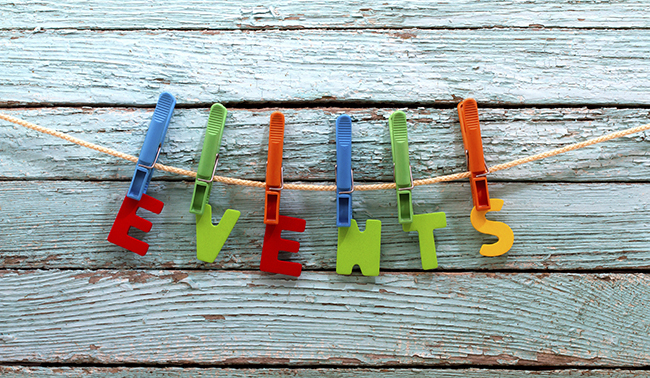 How can I contact someone from WCRAS? Can I bury my deceased pet on my property? How do I update information for my licensed/microchipped pet? How do I submit a picture of my pet for the license or microchip? 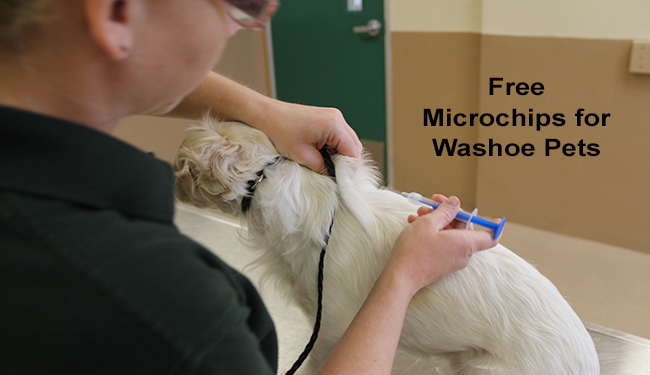 Can I register my pet's microchip with WCRAS? My dog never leaves the house. Do I still need to license? 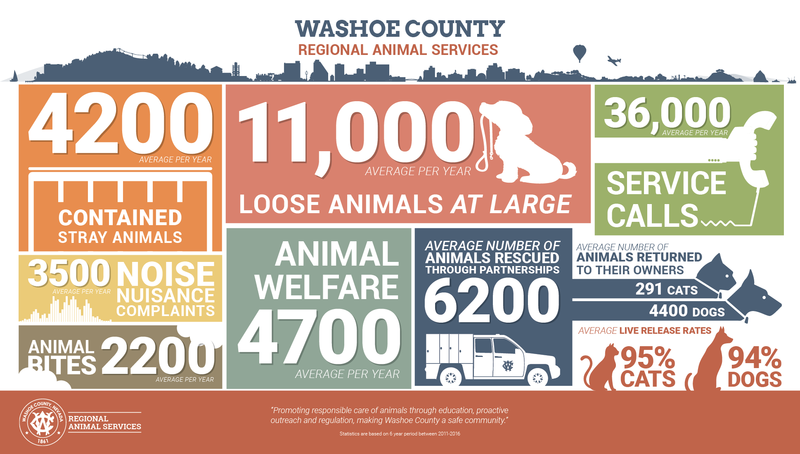 Washoe County Regional Animal Services promotes responsible care of animals through education, proactive outreach, and regulation making Washoe County a safe community.